Montana homebrewer and videographer, Rob Truax, is in the running to win an Audience Award for his video on "The Best Beer in Montana." If you want to know which beer that is, WATCH THE VIDEO. While filming, I realized how important homebrewing is to Montana, and just how deep its roots go. I saw the effect homebrewers had on beer, and how many professional brewers started on their kitchen stove. 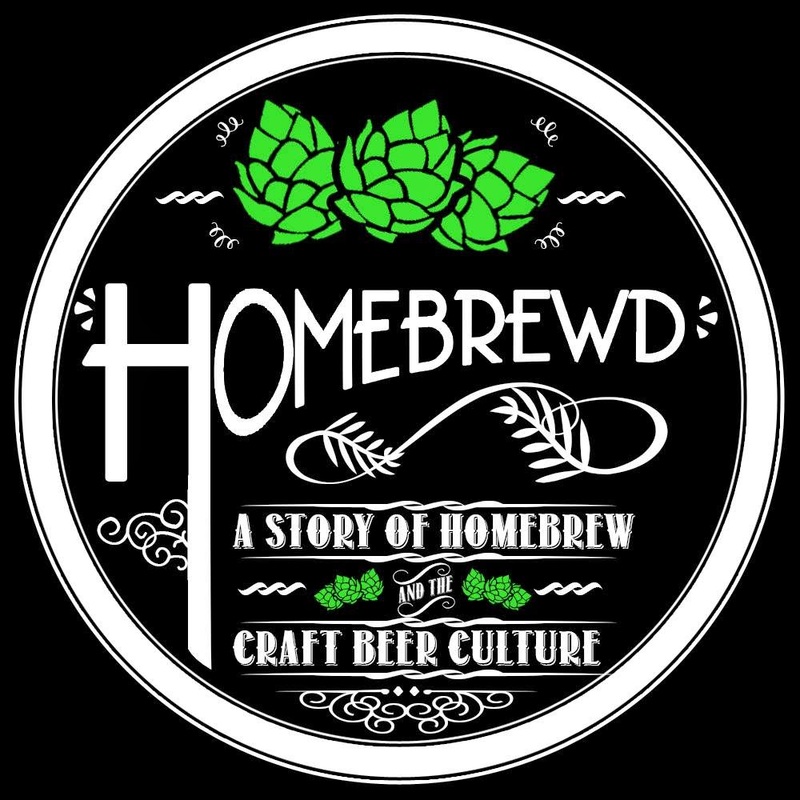 Rob's other project, with Missoula resident Carl Spurgeon, is the documentary Homebrewd, set to debut during Missoula Craft Beer Week at The Top Hat on April 27. I'm inspired by the passion of people. I'm passionate about filmmaking, and I'm passionate about beer. So when I saw the opportunity to collaborate and meet and talk with people who were passionate about beer, well I just couldn't resist. 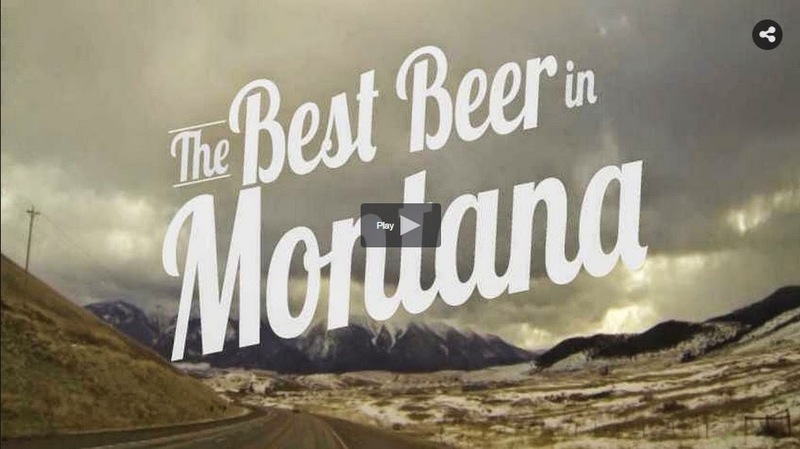 To support Rob's video, "The Best Beer in Montana," click on one of the links above to watch the video, then create a free account and vote. There are five days left for voting, and you can vote everyday!